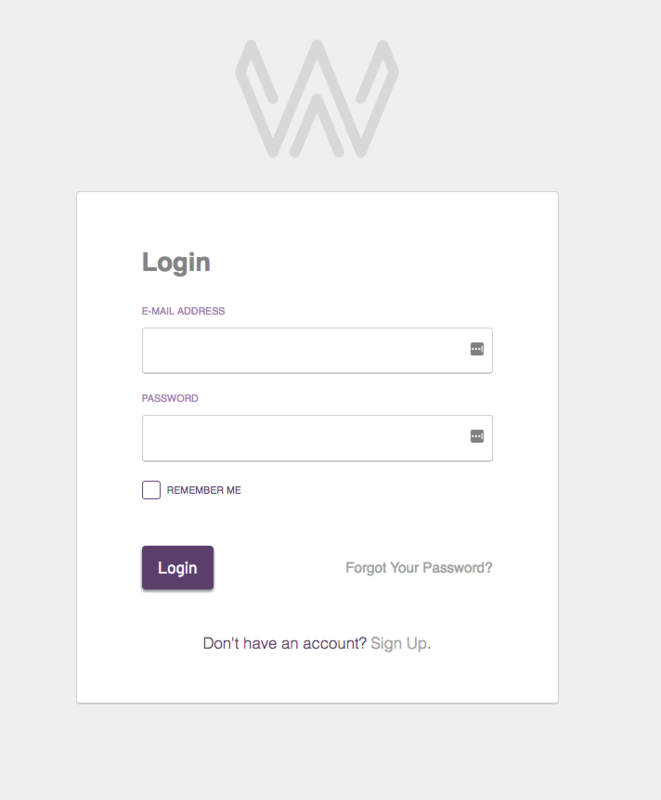 If you are logged in, visit the account tab and introduce and confirm your new password. Once you save it, the new password will be valid. 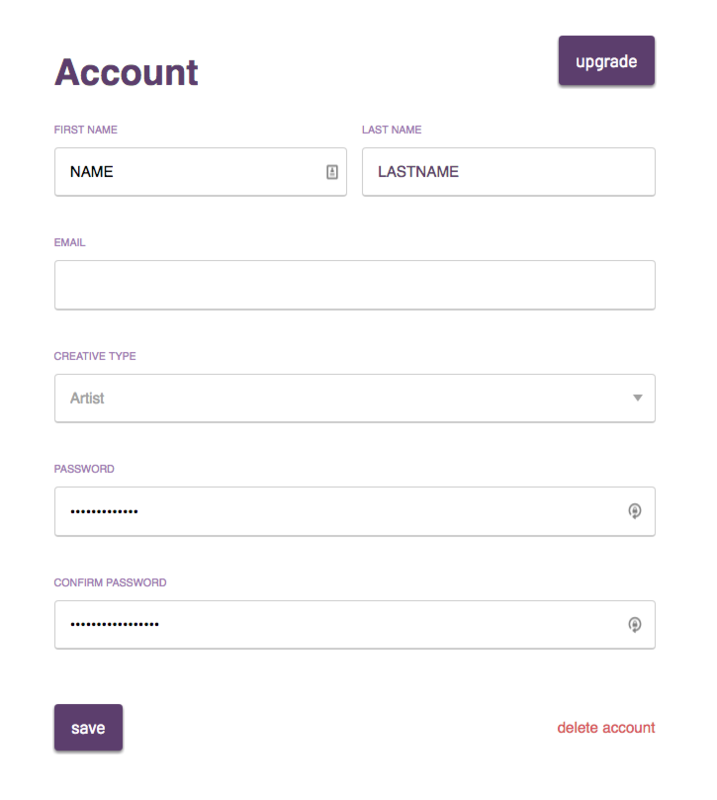 If you are not logged in, go to the login tab and press “Forgot Your Password?” Introduce your email into the next screen and an email will be sent to you. 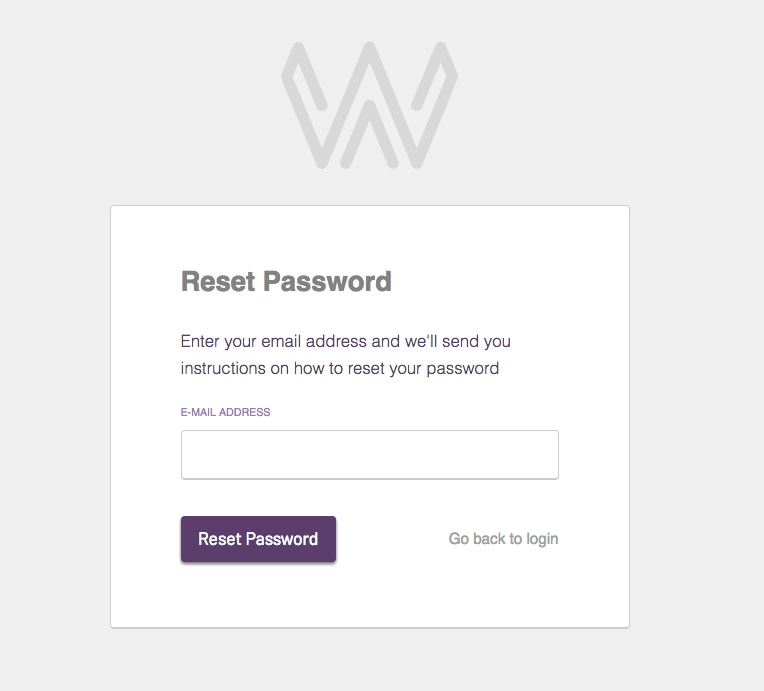 Follow the instructions of the email for resetting your password.